At Essex Saxophonists for Hire, we can play most genres of music. Here is a small selection of what we can play. Live jazz cover music is perhaps one of our most-requested services. 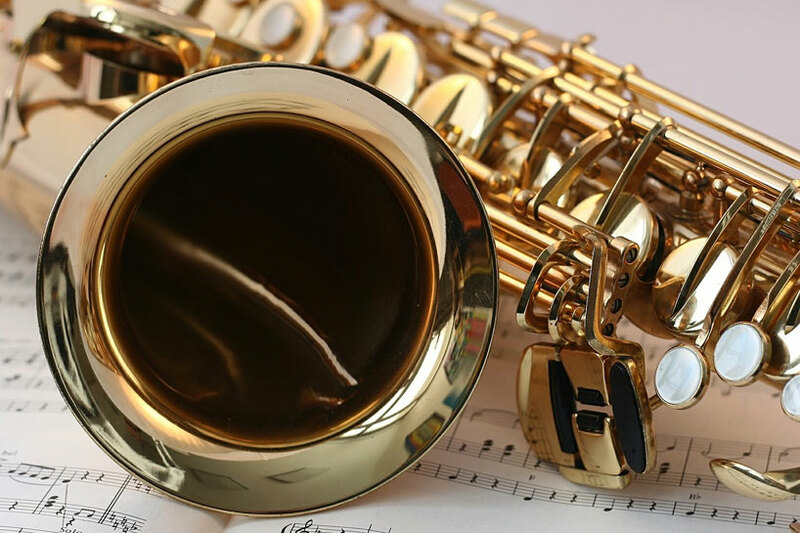 Since we are specialist saxophonists, it’s only natural that the sound of our saxophones, combined with the classic tunes of jazz, works well and sounds great on stage. When you hire us to perform live jazz cover music, you’ll be getting quality sounds that can make your event entertaining and harmonic. Our live jazz cover music is great for any event that you want to add some class and style to. We’ll give you a musical sound that you won’t be able to resist! Live blues cover music is another popular request. We can accommodate any setting and bring a party atmosphere to an otherwise quiet event. Blues music is great for indoor and outdoor events. It can serve as entertainment or background noise for your party. Our blues saxophonists are ready to take on a mix of the classics, our originals, or put a new spin on covers of your blues favourites. Bring the 50's to your doorstep with our blues cover music. We'll keep you on your feet and spinning around with one dance classic after another! When we’re hired to take on DJ-ing and live cover music, we always gauge what the client wants beforehand. If you’re in the midst of hosting a casual evening, we can offer greatest hits cover music that pays tribute to some of the classics of each genre. Love 70s rock-n-roll or 80s soul music? Perfect! We can play both and everything in between. Just ask and let us do the rest! Our interpretation of the greatest hits varies between artists, genre, and time period. Our knowledge of most music types has allowed us to incorporate all of these variants into our greatest hits cover music! Themed nights are a fantastic way to incorporate exciting concepts into your event and make it more memorable than ever. In the past, we’ve helped host events for ladies’ nights, holidays, or other topics of interest such as costumes parties and seasonal events. Whatever your preference, we can incorporate our music to match the theme at hand. For class reunions that resemble the 80's flair, or a charity event.. You can be sure that we’re there to make the celebration an enjoyable one! We also offer Karen Carpenter Tribute Nights.